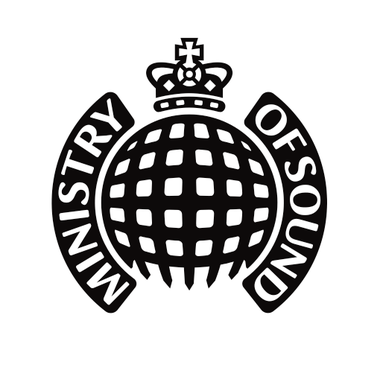 Ministry of Sound has announced that Teenage Cancer Trust is its first official charity partner. The club launched the new partnership in October with the first of many fundraising club nights, which hope to raise £50,000 over 12 months. The Our House Is Your House club nights will showcase some of the world’s best-known dance music artists and the first event kicked off with Defected In The House in November raising almost £3,500. DJ and producer Nicky Romero will be headlining the second event on Saturday 21 December and further club night dates in 2014 will be released in the following months. 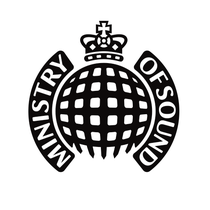 Ministry of Sound will raise money for Teenage Cancer Trust through text donations, VIP club experience auctions, meet and greet competitions with superstar DJs and cloakroom and guest list donations. To be part of Nicky Romero’s night, Ministry of Sound and Teenage Cancer Trust are running an exclusive ebay auction and text to donate competition. The ebay auction runs until Sunday 15 December and offers the chance to bid for four VIP tickets which include queue jump, a VIP table with house champagne, as well as a meet and greet with Nicky Romero and access all areas passes. For those clubbers that already have tickets an exclusive text to donate competition can be entered to upgrade. Up to five people can bypass the queue, receive access all areas passes and have a meet and greet with the man himself. Text MOS to 84222. Texts cost £1. Entrants will also be given the chance to make a voluntary £3 donation to Teenage Cancer Trust.